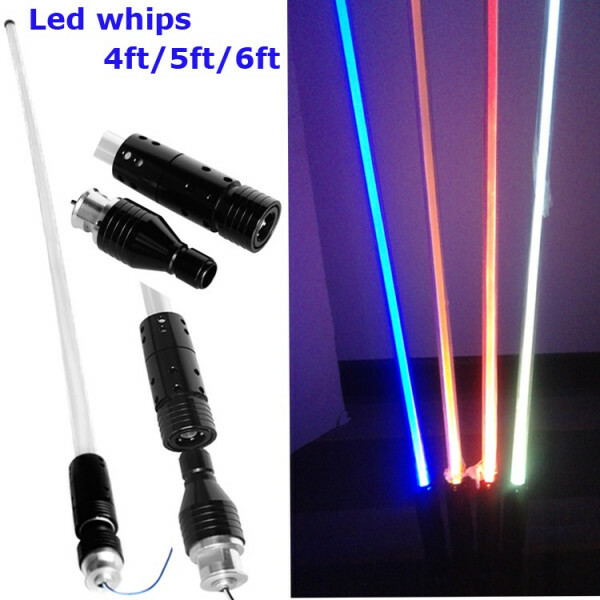 LED bendable led whip pole in choice of light colour - all with quick detach base for easy removal. 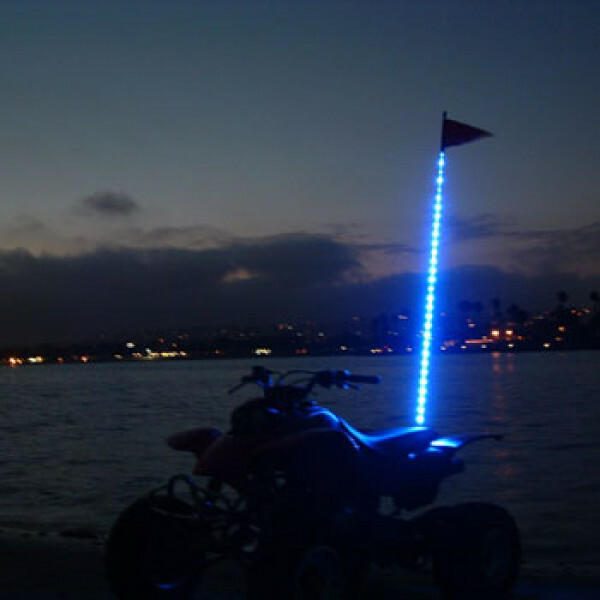 Specification: 4 feet (122 cm) tall Sui..
1.85m / 6ft length-26 watt LED fully bendable led whip light pole in choice of colour - amber, green, red, blue or white. Stock items are for 12v d..